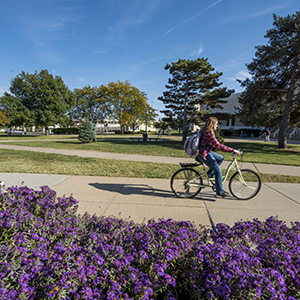 The Washburn University Alumni Association and Foundation works on small and large fundraising initiatives that are priorities of the University. Get the Conversation Started: Do you have an initiative that needs support from private funds? Please fill out this fundraising information form and we'll be in touch. Fundraising Information Form. Annual Giving - Many of Washburn's alumni and friends provide financial gifts every year. Donations for university priorities and main scholarship and general use funds are asked for through direct mail, phone calls, and emails. For more information about annual giving, contact Courtney Artman at cartman@wualumni.org or x2747. Major Giving - Longterm university projects that require multiple donors. For more information about major giving, contact Brian Friedman at bfriedman@wualumni.org or x2092.